All specials for car shoppers in the Mississauga, Toronto and Oakville areas. 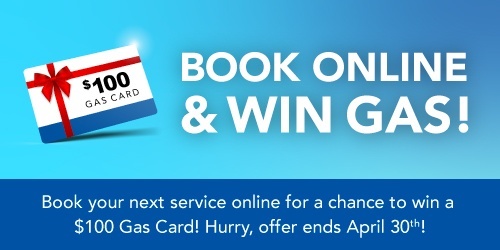 At Applewood Chevrolet Cadillac Buick GMC we want drivers from the Toronto and Oakville area to know that there are always available specials and coupons being featured for certain new or used vehicles on our lot, as well as for services, parts, and financing. Want to learn more about our specials? Call the number above to speak with a sales representative and get all of the information you need. 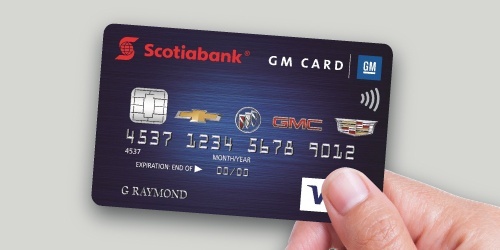 With the three GM Scotiabank Visa Cards you receive a number of fantastic benefits, including 5% points earnings on up to the first $5,000 to $10,000 in net annual purchases (depends on the card you choose), and 2% earnings after. These points earnings work out to where $1 in Earnings = $1 off a new Chevrolet, Buick, GMC or Cadillac. Your GM Card includes other benefits such as Purchase Security / Extended Warranty, Travel Medical insurance, and Rental Car Collision / Loss Damage coverage. 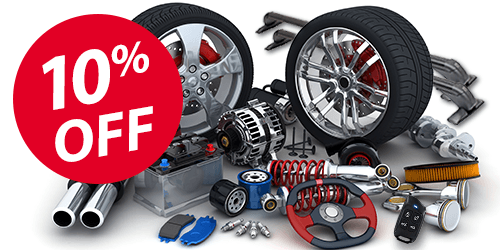 It may also include extra perks, such as discounts on service and parts. Contact us for details! 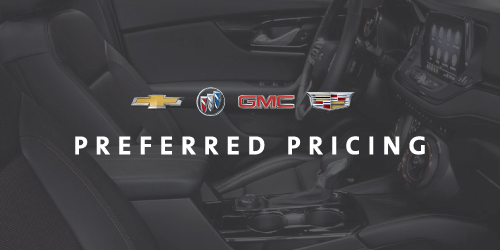 As part of the GM Preferred Pricing Program, employees who qualify can purchase or lease eligible new Chevrolet, Cadillac, GMC or Buick vehicles at GM Employee Pricing just like GM employees - you can even combine the Preferred Pricing program with other incentives in many cases! Contact us for further details. We know how difficult it can be for people with disability to get around. 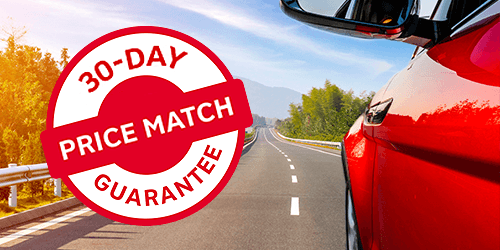 That's why we offer up to $1,000* in reimbursements towards the cost of adapting an eligible new GM vehicle with select mobility features and equipment. Contact us for more information! 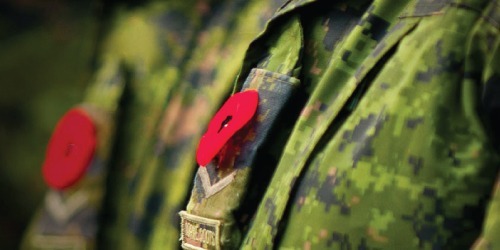 We want to show our appreciation for our Canadian Armed Forces and all the selfless acts of service they perform for our country. That's why all active, reserve and veteran military personnel (including spouses) are eligible to receive up to $500 off a new Chevrolet, Cadillac, Buick or GMC vehicle. Contact us for more information! We're here to help students and recent graduates buy their first new vehicle! With our Student Bonus program, you can receive up to a $750 bonus off your next new Chevrolet, Buick, GMC or Cadillac vehicle. To be eligible you must be a current student or have graduated within the last 4 years. Contact us for details! We strive to put families first. 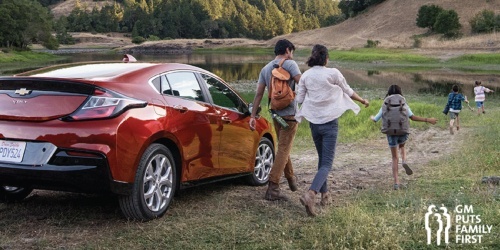 That's why employees of General Motors and eligible family members can purchase or lease eligible new Chevrolet, Buick, GMC or Cadillac vehicles at the GM Employee Discount Price, a special discounted price below the MSRP. You can combine it with other eligible offers for even greater savings! Contact us for details.